Pakistan is a great country with many great people. Pakistan's history has produced many great people in different fields. Today i am going to share list of 10 Alive Pakistanis whom i really like for different reasons. 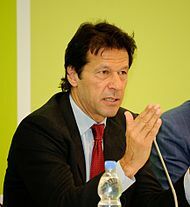 Imran Khan is one of the most honest politician in Pakistan. Imran Khan not only won World cup for Pakistan but he also made the best Cancer hospital and now he is doing for Pakistan in world of politics. 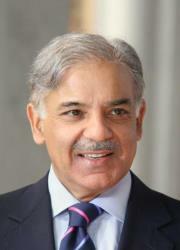 He may have done some mistakes but still he is a very hard working political leader of Pakistan who has done a lot as chief minister of Punjab. 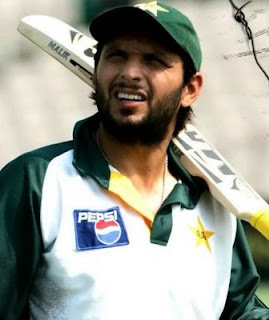 He is a amazing Cricketer who has millions of fans in every part of the world. People loves his style and the way he plays cricket. 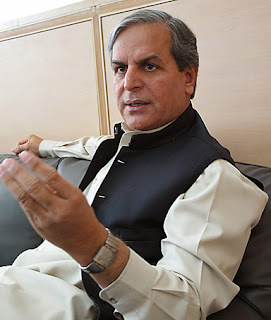 A Great Pakistani politician who has faced many difficulties in his political career but always stood with the truth. now a days he is in PTI. 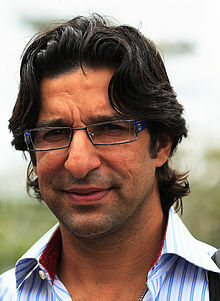 Wasim is a former Pakistani Cricketer who was one of the best fast bowler ever born in Cricket. he is known as king of swing bowling. He is an amazing Comedian and Actor. 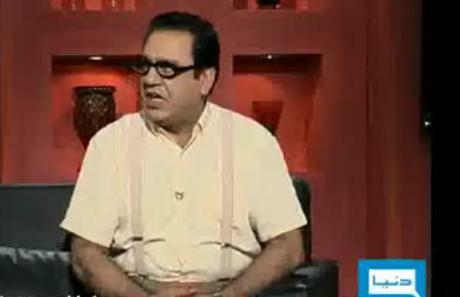 He is mst liked for his character of Azizi in Hasb E Haal show. 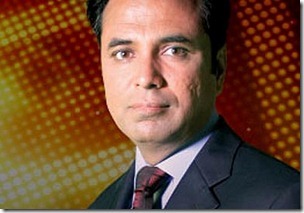 I consider him one of the best and honest Pakistani Journalist. He is brave and dare to speak truth.